Harvesting crisp, green, organic lettuce at Costales Nature Farms. When I travel to a province, it's typical for me to get more excited visiting an agri-tourism site--for I have a huge fascination with both agriculture and tourism--than to see crowded tourist attractions. My love for agriculture is unfathomable because I truly believe that the future of the Philippines is in this sector--it is the backbone of the economy. 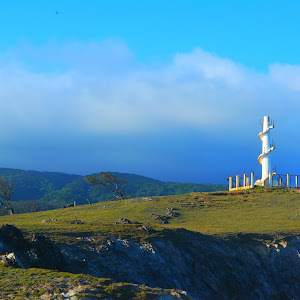 Tourism, on the other hand, is the heart of the country that continuously gives pride, honor, and glory. Incorporating these two significant sectors into one, I thought, is a great idea for it creates a platform to integrate agri-tourism sites to lure more tourist and help boost farmer's income. I suppose there are many regions in the Philippines, including Region IV-A, that promote visiting this kind of diversion. So I went on a three-day farm tour in the provinces of Cavite, Laguna, Batangas, Rizal, and Quezon to experience farm life in different agri-tourism sites. Flor's Garden. Photo courtesy of Pablo "Ka Lito" Beltran, President of Federation of Philippine Photographers Foundation. Flor's Garden, a 5-hectare land that promotes sustainable agri-tourism, is a must-visit farm tourism site near Manila. An hour away from the metropolis, it is a good place to relax and learn about organic farming. Flor's Garden is a lovely garden. The ornamental plants lined the perfect lawn in their fertile soil. There are many birds singing and butterflies flying around as this is a sanctuary of flora and fauna. The colorful flowers bloom like a ray of sunshine in the morning that brings joy to everyone who visits the garden. Not only is Flor's Garden a conventional garden, but it is also a training ground for students to learn about our Mother Nature, planting, farming, medicinal plants and its application, and other agricultural farming techniques that are effective in farming. Collins picking fruits at Graco Farms and Leisure. 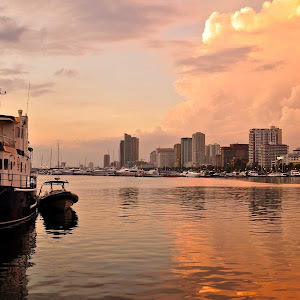 Photo courtesy of Pablo "Ka Lito" Beltran, President of Federation of Philippine Photographers Foundation. Located at Purok 5, Barangay San Antonio, Pila, Laguna, Graco Farms and Leisure was founded when a group of retirees stumbled upon a 5-hectare patch of land during a drive-by in Laguna. Its owner, Grace A. Yap, a successful woman in the corporate world, along with her friends, bought the farmland. By using 37 years of business experience, they overhauled 6 years of neglect into a relaxing venue for people who would want to stay out of the city for a while. Its main feature as a farm is livestock, which includes goats, chicken, ducks, turkeys, and even an ostrich. The milk from goats is in a secluded area, it doesn't get too crowded--perfect when you want to get away for a while. Kubote, Forest Wood Garden's mushroom house. Photo courtesy of Pablo "Ka Lito" Beltran, President of Federation of Philippine Photographers Foundation. Born out of a simple garden of ornamental plants, the Forest Wood Garden has become an important part of Laguna's Agricultural Training Institute's advocacy in promoting organic agriculture in the Philippines. A 5-hectare land located at Brgy. Sta. Elena, San Pablo, Laguna, it has become a training site for those who wish to gain knowledge of organic farming and the Integrated Diversified Organic Farming System. It houses several fruit-bearing trees, and you can eat the fruit for free while onsite. If you want to take some home, you would have to buy. Mushrooms are also one of their major crops, and so the Kubote Mushroom House was constructed. Mushrooms are ingredients to one of their many dishes, the Pansit Kalabuko. Gintong Bukid Farm and Lesiure. Photo courtesy of Pablo "Ka Lito" Beltran, President of Federation of Philippine Photographers Foundation. 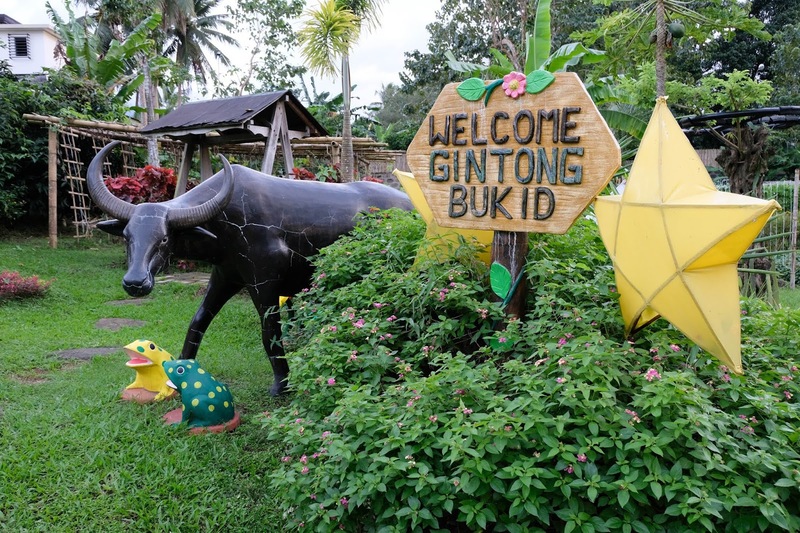 Gintong Bukid Farm and Leisure is the first and only Department of Tourism accredited Agri-Tourism Site in Nagcarlan Laguna. They employ organic farming methods. Because of this experience, they have also been accredited by the Agricultural Training Institute as a Learning Site so that they may share their knowledge on Organic Farming. One of their methods is using flowers as insect attractants in order to lure bugs away from the crops without the use of pesticides and other harmful chemicals. Some of the crops that they yield include purple corn, which is said to lower blood pressure, and strawberries, which they are able to grow due to the fairly cold weather. They also grow organic sunflowers. Lastly, you can actually arrange a birthday celebration on the farm. Costales Nature Farms. Photo courtesy of Pablo "Ka Lito" Beltran, President of Federation of Philippine Photographers. Established in 2005, Costales Nature Farms is one of the major single producers of organic vegetables and herbs for high-class hotels and restaurants, such as Solaire Resort and Casino, Cibo, Shangri-La Hotel, etc. The facility also produces organic poultry and processed meat that are sold nationwide at Rustan's Grocery stores. Costales Nature Farms also hosts a multitude workshops and training sessions due to the fact that they are accredited private service provider for the Agriculture Training Institute (ATI) of the Department of Agriculture (DA), the Department of Agrarian Reform (DAR), and the Department of Touism (DOT). The farm will also let you participate in the activities like vegetable harvesting, fishing, chicken chasing, fruit picking. tea making, among others. It has also established an organic restaurant called Apong Damian's Organic Resto and a deli called The Right Food. 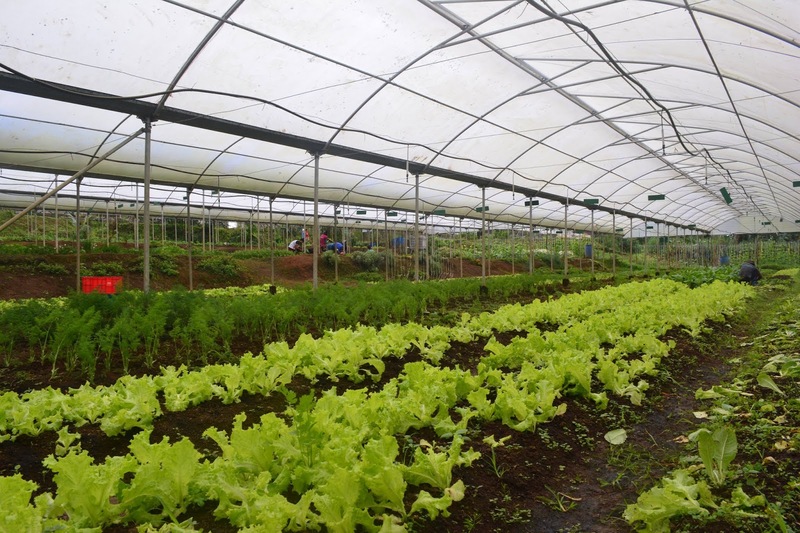 A DTI, ATI, TESDA, and DOT accredited sustainable integrated natural farm, Uma Verde makes use of organic farming protocols in order to ensure the production of natural and organic crops and livestock. They started off in 2010 through the breeding of hybrid goats. But when the owner learned or rearing native pigs by 2011, the farm began to focus on natural and organic methods. This included producing their own natural feed rather than using commercial ones. They also make use self-made fertilizers rather than pesticides or insecticides, ensuring their recognition as a sustainable farm. Due to these efforts, they have ensured that the meat products they provide are lean and have good taste, furthering their advocacy for healthy living. With the owner of Milea Bee Farm, Rico, and Edilee. If you have a sweet tooth for honey, then Milea Bee Farm is a place for you. It is a farm dedicated to the propagation and care of different bee species that produce honey. Visitors are allowed to have a guided tour so that they can get all up close and personal with the bees in their natural habitat. You get the chance to meet both stinging bees and stingless ones, taste their honey fresh from the hive, know their sources of nectar and pollen, and know the importance of bees in the ecosystem. Despite the farm not having a restaurant, if you've made arrangements prior to your visit, they will still serve food using farm-produced ingredients. Lastly, they also produce cosmetics from balms for abrasions to soap and shampoo. A relaxing paradise that was 10 years in the making, Taal Maranan's Farmville Inc., started as a man's dream and advocacy. It is embedded in the idea that the earth is for everyone, and so the family-owned farm became open for the public. The farm follows organic farming procedures which ensure that everyone who eats their products is actually eating safe food. Camping is also allowed on the farm and thus, they provide accommodations like tents. They also have cottages shaped like fruits and villas that'll make you feel the luxury of nature. Gorgeous Farm. Photo courtesy of Pablo "Ka Lito" Beltran, President of Federation of Philippine Photographers Foundation. An investment made by a General and a family man, Gorgeous Farm is a 9-hectare farm property that looks over Taal Lake and leans towards applying and promoting integrated diversified organic farming. The farm specializes in high-value crops such as lettuce and herbs. The livestock, such as black native pigs and free-range chicken, are the farm's main source of income. A recognized and accredited learning site by Agricultural Training Institute (ATI), and also being the TESDA-accredited, it hosts various workshops for farm owners, farmers, and farming enthusiasts. The farm also houses a bed and breakfast inn for local and foreign tourists, and a restaurant managed by Chef Tommy Murillo, who is featured at Madrid Fusion. Small pool at the Nurture Wellness Village. An internationally recognized pioneer in the Philippine Spa and Wellness Industry, the resort is accredited by the Department of Tourism of the Philippines and has been deemed as one of the 28 most relaxing spas in Asia and one of the top 7 spas in the Philippines. It offers a particular brand of "Ecotherapy" and provides a unique wellness experience due to housing native Ifugao native huts and Filipino theme decors, which are well-suited to its Filipino-themed spa treatments. 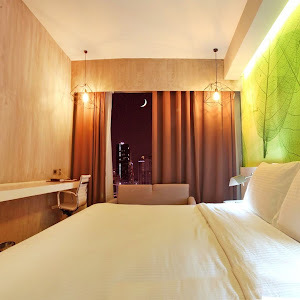 Nurture Wellness Village also has a restaurant which serves to connect people with nature due to its tropical setting and glamping services. A simple reminder from Teofely's Nature Farm. Photo courtesy of Pablo "Ka Lito" Beltran, President of Federation of Philippine Photographers Foundation. An integrated diversified natural farm, Teofely's Nature Farm, advocates for and applies organic farming. It is 6,600-square-meter farmland that is divided into two parts: one specializes in the production of native pigs and the other is for vegetable production, livestock and farm improvisations. The farm was established by the owners as a family farm back in 2010 and was meant for weekend leisure time for their family until the husband became astounded with natural farming and saw potential in the Philippine native pigs. 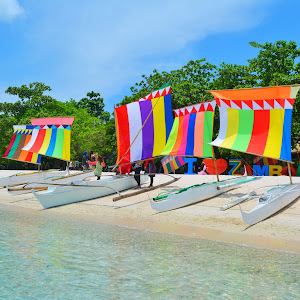 The farm has been accredited by the Department of Tourism as a tourist destination and learning site since 2016, and it was accredited by TESDA as a farm school in 2017. As a farm school, Teofely's shares its experience, knowledge, and expertise to aspiring native pig raisers through training hosted at the site. They also conduct workshops and seminars on organic fruits and vegetables, urban agriculture, seed preparation, plant propagation, sustainable cropping, garden management, and proper harvesting. White cabins of Terra Verde Eco Farm. Health is wealth, and that has become the foundation of Terra Verde Eco-farm, due to the fact that its owner was once diagnosed by an illness which motivated him away from the corporate world to investing in an eco-farm resort. They offer clean cabins, a tour around the farm, RC car races, horse riding, and in-house meals. They often reserve the place to a single group only. They also let you eat fruits and vegetables that you pick from the farm, enjoy the luxury of stargazing, and a relaxing night with a bonfire. This is the outcome of their 3Es advocacy: Entertainment, Education, and Enterprise. This trip was part of the Farm Tourism Development Tour, a media familiarization tour organized by the Department of Tourism -Region IV-A, CALABARZON, in coordination with Juan Pasyalan Travel and Tours, and the attendees from the Federation of Philippine Photographers Foundation, Inc. and Association of Travel and Tours Agencies CALABARZON. Read more: The Department of Tourism Region IV-A conducts Farm Tourism Development Tour to promote Farm Tourism. Wow.. I never thought we have these agri-tourism farms. I would also love to visit them. I know there are more scattered all over the country for I agree that we must truly promote and support agriculture and tourism. 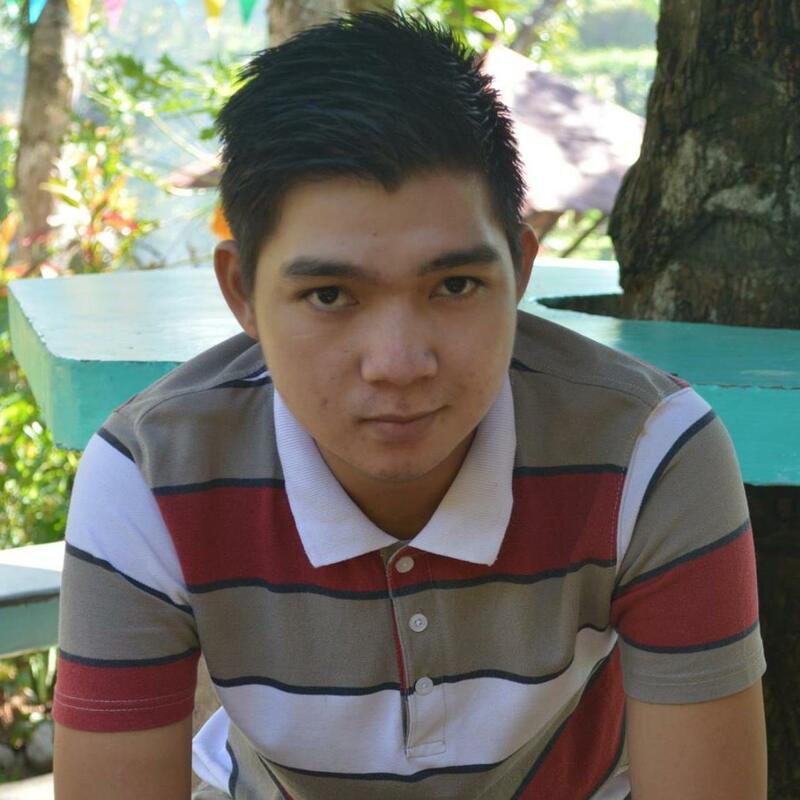 Nice photos Ka Lito.